Is Zanjoe Marudo dating model Josie Prendergast? 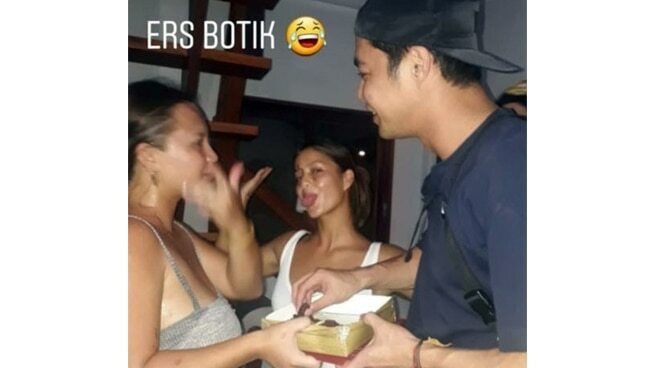 Zanjoe Marudo’s photos in Siargao with Siargao-based model Josie Prendergast have circulated online and were published in the entertainment blog site Fashion Pulis. 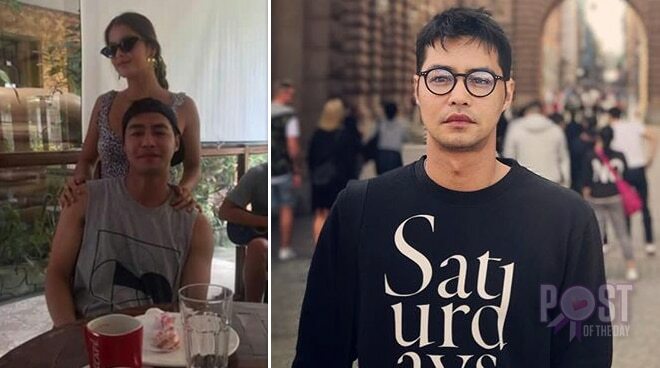 In the photo, it seems like the actor went to the island to celebrate her birthday but in the model’s Instagram story, it only featured her friends and family. However, Zanjoe confirmed that he was there after he posted photos of him with his friends on his Instagram account. The two were first spotted together last May but the actor neither confirmed nor denied the issue.